South Tyrol is famous for its wines. Visitors of our region - hotel and agritourism guests - know that tasting wines is a way to get acquainted with our land. Karner Wein Plus flanks restaurateurs to offer their customers the authentic experience of the South tyrolean wine. Besides, we also offer a range of Italian wines, both classics and rarities. Thanks to our team of consultants - perfectly trained and constantly updated - those working in the field of gastronomy know that they can visit us as regularly as they need. Our experts advise you directly on the spot, offering wines that will meet your business needs and providing information on the industry trends and innovations. We know that the wine is not only a matter of experience but also of confidence. This is what we give to our clients, and they know that, first of all, we put our heart into the work with wines, as well as the attention to the quality, and a proposal of the best purchasing conditions. Our constant contact with the wine makers is our best guarantee. The result of our discussions is a wine cellar that offers our guests the best experience, with a [wine list] that leaves nothing to be desired. 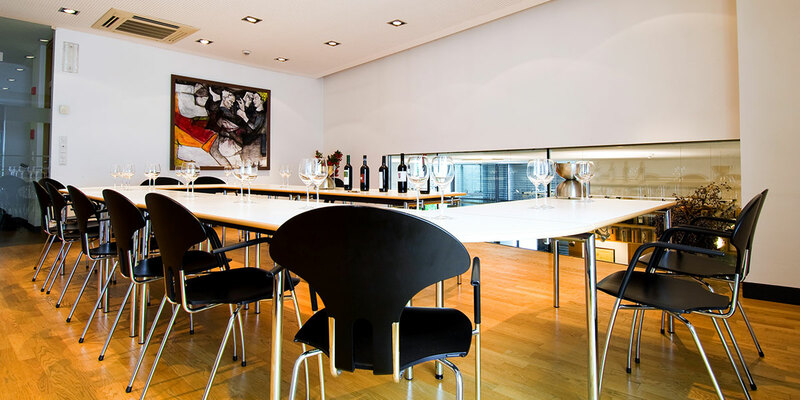 The staff of Karner Wein Plus will counsel you to finalize the list of wines and beverages that will most suit you. you a wine selection that would meet your needs, preferences and economic possibilities, taking on and resolving all problems arising. These meetings will give birth to a wine list capable of meeting all your operational needs. And since the world of wine is not stationary, we can also help you keep updated on the industry news and trends, creating customized combinations over time. You order - we supply. And don't worry about the delivery, it is already underway. 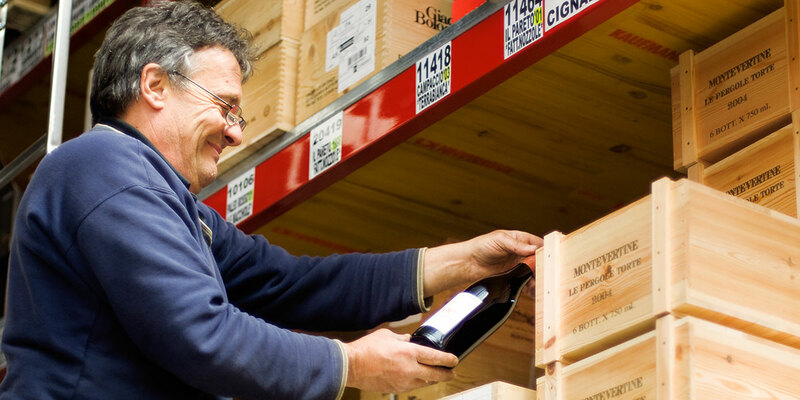 Our delivery service is not only reliable, but it is also fast, since we have in stock an impressive selection of wines. This is how we are able to process every order easily and quickly. 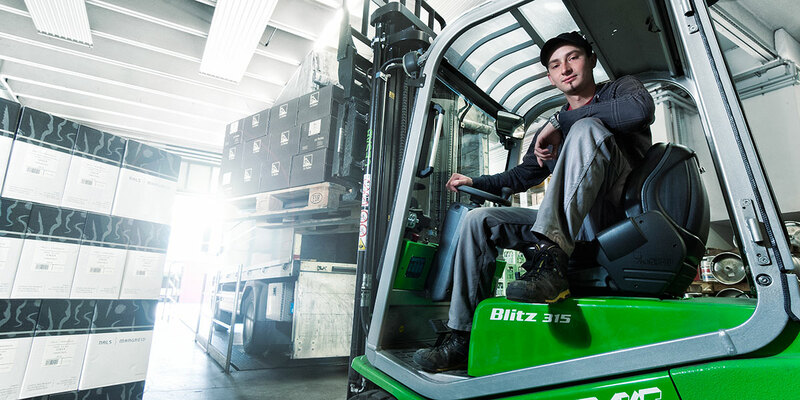 Over the Ortler area, we also offer beers, fruit juices, drinks and mineral water, even to private customers. For our customers operating in the catering, the service is free. While abroad, it is performed by appointment. However, we suggest that you book beforehand, especially during the summer months, so that we could guarantee a carefree party. To describe a wine, one should see it, taste it and enjoy its aroma. For all the curious and wine lovers, especially for restaurateurs willing to please their guests with this experience, we offer tastings in our winehouse. no matter whether you are a beginner, an amateur, or a true professional of the wine. 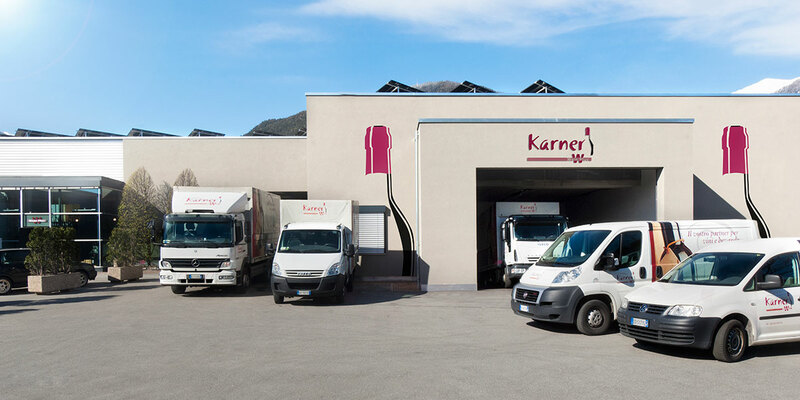 Karner Wein Plus is not only the right address for the restaurateurs of the Ortler area looking for wines, liqueurs, sparkling wines and champagne. We offer them a full service, that includes every kind of beverages. In addition to beers and wines, we also supply soft drinks, fruit juices and mineral water - all available in the stock and exempt of VAT. Our catering service for the supply of beer, wine and drink serving equipment is at your disposal. However, before installing, we suggest that you evaluate, together with us, all the possibilities, as well as the pros and cons. Once the right choice is made, we will take care of installation and maintenance of the systems.